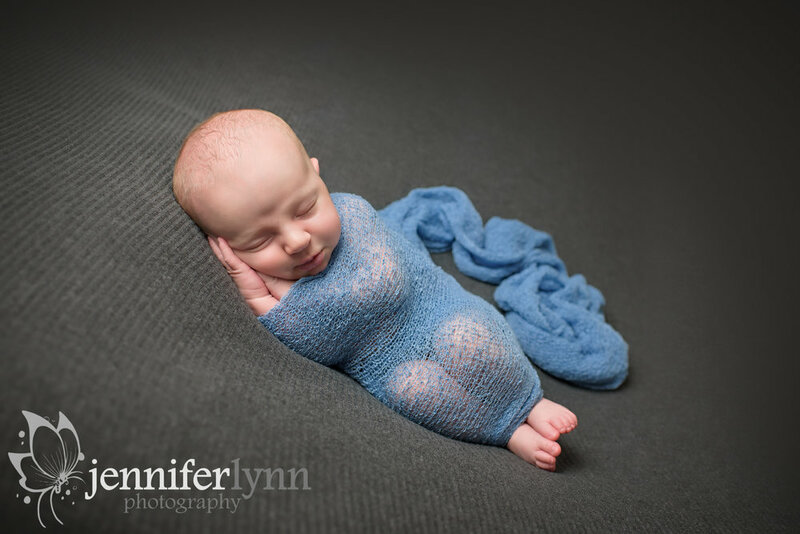 Little Jonathan, or JP, came to get his newborn pictures taken this weekend at just 22 days new. It's always such a privilege to get to be part of these special memories for families and I especially love when families bring something of personal significance for the photos. The gorgeous knit blanket on the little bench was knit by Jonathan's grandma and was just perfect for draping over the side of the chair. Then right as I was going to move back to get a wide angle shot he gave me the biggest smile! Truly magic to catch those newborn smiles! I also just LOVE this photo of mom and dad with their newest addition! The moment I asked him to lean in and kiss his wife her face just lit up. This little boy is already surrounded by so much love and care. Thanks again for letting me be part of this little piece of his journey. Want to book your newborn photography session? It’s never too early! Newborn sessions take place within 5-12 days after baby’s birth so request to get on my calendar at the beginning of your second trimester to guarantee time around your estimated due date. CONTACT ME TO BOOK YOUR NEWBORN SESSION TODAY!